Breathtaking!!! 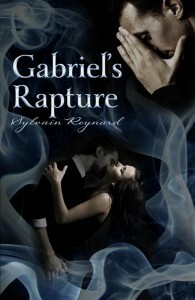 Beautiful story .... the love of Gabriel for Julia it´s amazing!! !